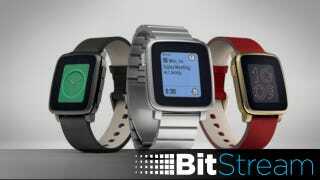 The crowdfunded watch, Pebble, which became a darling of Kickstarter success stories, may be facing serious financial problems, despite raising a staggering $20 million on the site. Sources say that the company is getting a bit too big and can’t support the success. It has supposedly taken out a $5 million loan with an additional $5 mil line of credit.